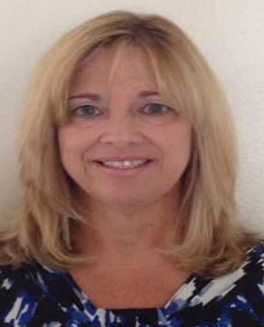 It gives us great pleasure to announce that Karen Macaluso, a Certified Case Manager and Catastrophic Case Manager, has joined our team. Karen is our Director of Admissions Business Development & Nurse Case Manager. She is available to our patients at the our NeuLife Rehab facility located in Mount Dora. About NeuLife Rehab – brain injury facility and neuro rehab in Florida. If you’d like to find out more about brain injury rehab, neuro rehab or post acute rehab, our professional staff or facility, we encourage you to visit our website or call us at 800-626-3876 – we are here to answer any of your questions. We are looking forward to seeing you! Next PostBrain Injury Center – Traumatic Brain Injuries – Definition, Types, Rehabilitation options.